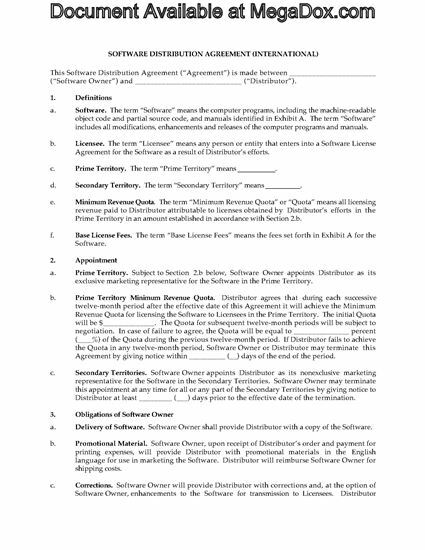 Appoint distributors to sell your software titles in territories around the world under the terms and conditions of this International Software Distribution Agreement. 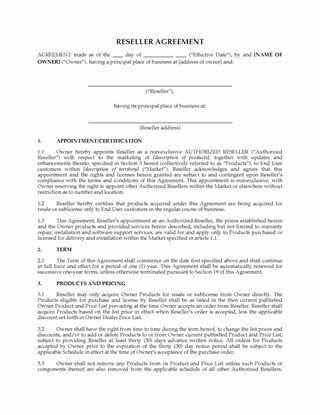 The software publisher appoints the distributor to act as its exclusive distributor within a defined primary territory, and as a non-exclusive distributor in secondary territories. 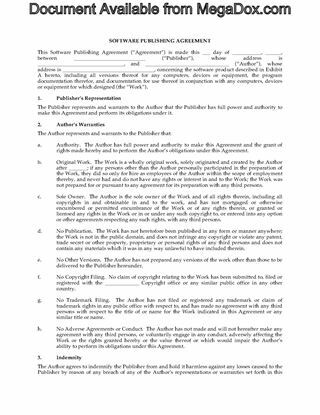 The distributor must meet minimum annual revenue quotas set by the publisher. The distributor must provide written reports identifying any problems arising from errors in the software. The software publisher will provide all corrections, enhancements and upgrades to the software, as well as training and support. The software publisher will provide a list of all current customers and all potential sales leads within the distributor's territories. 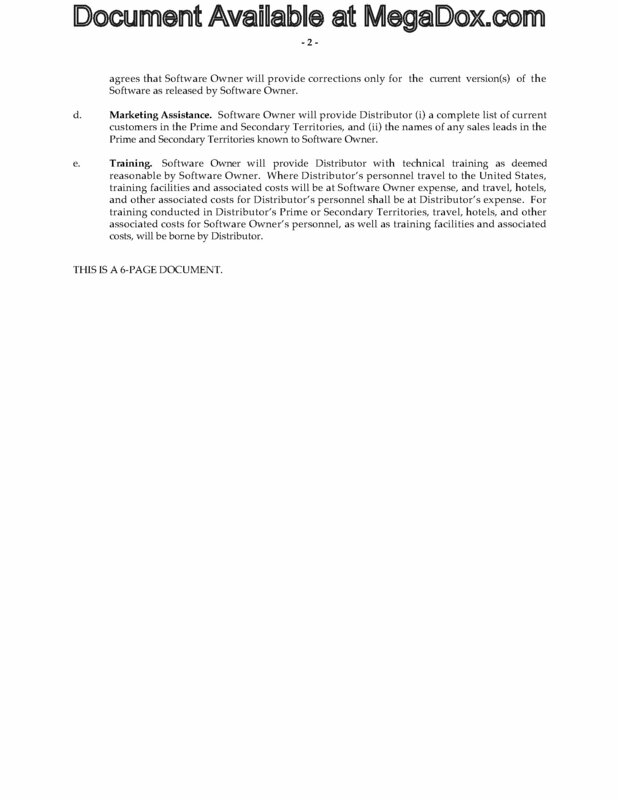 The distributor agrees not to take part in marketing or developing any product which would compete with the software. 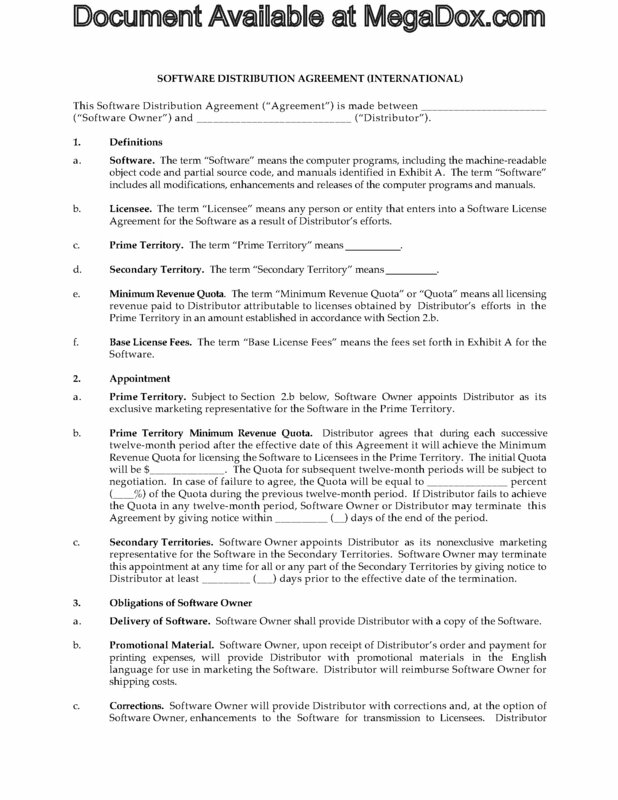 This International Software Distribution Agreement is provided in MS Word format and is easy to customize to fit your unique business needs. Software publishers, raise the capital you need to expand your business with this easy-to-use Software Publisher Business Plan template. The Plan is intended to be used by an existing business. The purpose of the Plan is to raise funds through selling shares to investors. The funds will be used to expand the publisher's markets and distribution channels for its software titles. instructions in each section to help you complete the document. You need a solid business plan in order to demonstrate to lenders and investors that your business venture is likely to succeed. 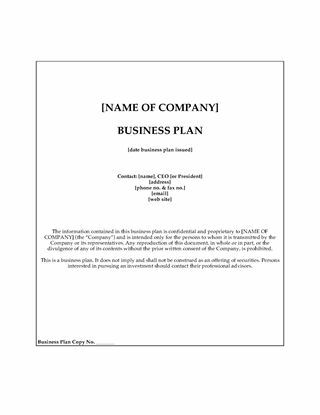 This Software Publisher Business Plan for Expansion template is totally editable to fit your specific circumstances.